Weekend Fun in Cincy: Dogs + Beers!!! | The Food Hussy! Weekend Fun in Cincy: Dogs + Beers!!! There are two super fun events this weekend on the Northwest side of Cincinnati (Glendale + Wyoming) and I have to tell you about them! First up - look at this face. Seriously - how can you not love her????? 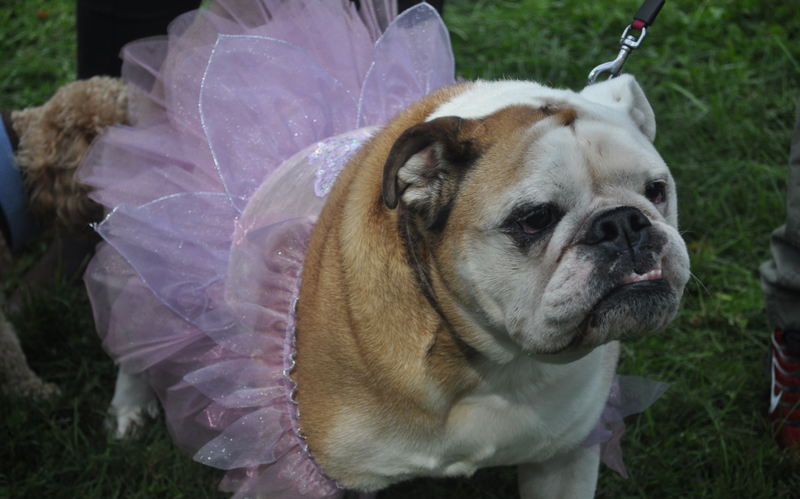 The Spooky Pooch is THIS Saturday October 14 at Washington Park IN GLENDALE (not downtown). It's on from 11am-4pm and is so much fun. I'm the DJ - so I'll be playing the oddest mix of music you've ever heard - but it's all fun. There will be 80s, 90s, current, Halloween, country and everything else you can think of - I also take requests and will be giving away DOOR PRIZES all day! The biggest event is the costume contest and parade - bring your pooch in his/her best costume and you could win a big ol' prize basket of goodies! PLUS - you get a fun little swag bag for registering. You can pre-register your pup now for only $10!! We also have a Creative Grooming contest which is always wild to see the amazing things they can do with the pups. My favorite though is the Lure Course! If you've ever seen the Cheetah Run at the Zoo - imagine letting your dog run it!?! Think you've got a fast pup - we'll see how they do?! Plus the Greyhound Rescue always stops by and it's so cool to see them run the course as well. There are food booths, pet vendors and animals up for adoption as well. And I'll be at the DJ booth giving out random prizes - it could be for someone with chewing gum in their purse, it could be for someone with a picture of a cat on their phone - WHO KNOWS WHAT I WILL THINK UP?! 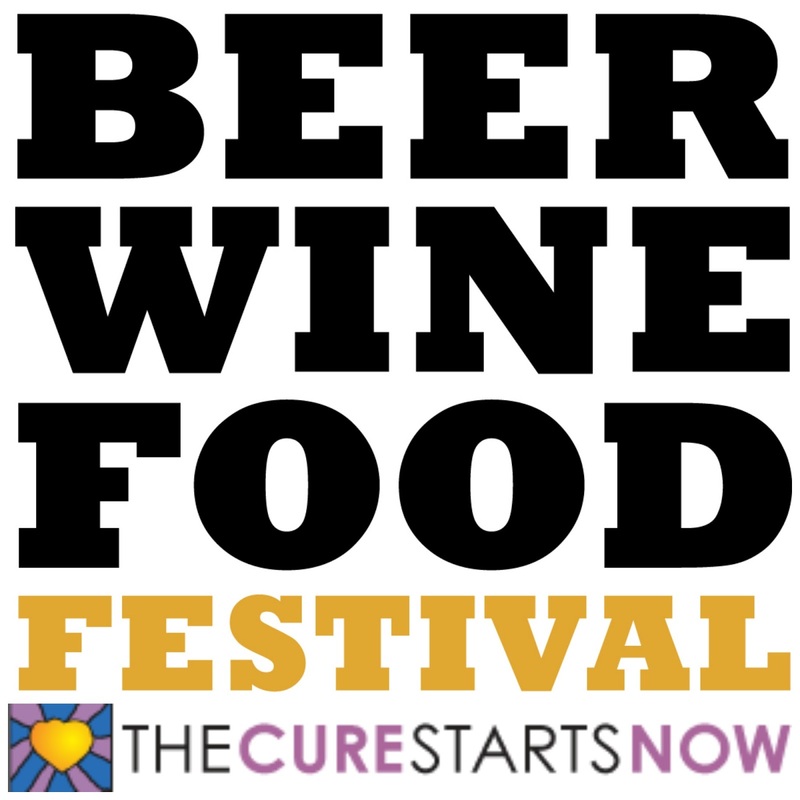 Also this weekend is the Beer, Wine + Food Festival in Wyoming benefitting the Cure Starts Now! The event is Friday & Saturday nights from 5-11pm - so you can Spooky Pooch it up during the day and head over for some beers on Saturday night! That sounds like a plan! As always Graeters will be there with Elena's Blueberry Pie ice cream (yum) and there will be other food vendors and bands playing both nights. Proceeds go to The Cure Starts Now benefiting childhood cancer research.